We use Southern Yellow Pine as the main structural timbers to guarantee a long life and the sides may be in trellis open or closed. 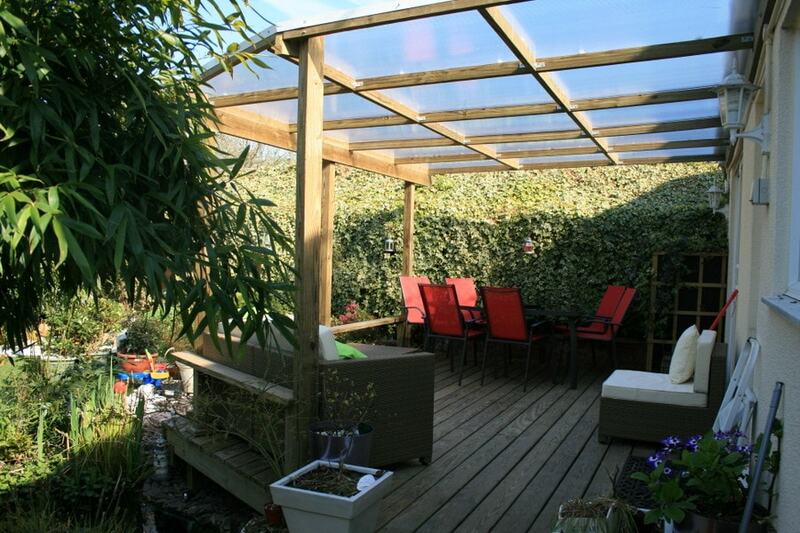 The roof may be covered in Cedar Shingles, felt tiles, clear twin wall Polycarbonate or covered in a green sedum roof? The choice is yours to suit your budget and your requirements! We have designed and built outdoor classrooms and play areas for young children including a stage with built in seats. All our clients have been amazed by the extra enjoyment it has given them in enjoying their life outside! 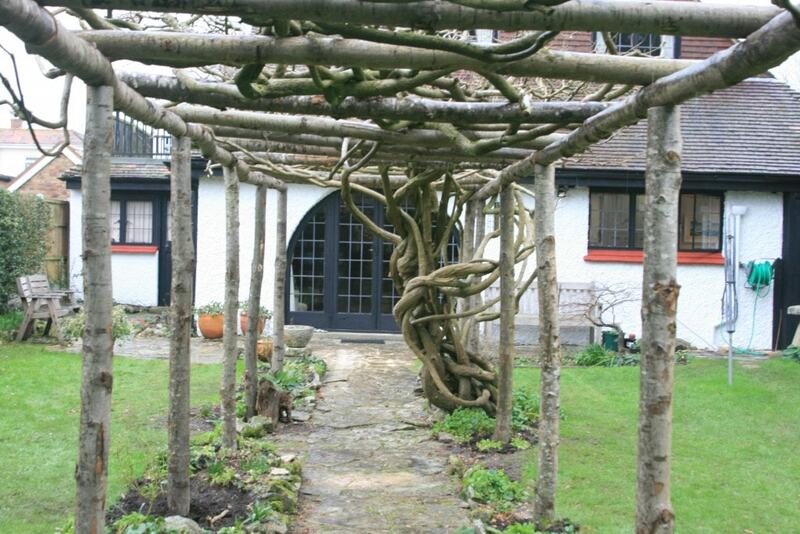 We also build pergolas, archways and arbours to give a garden a raised feature or focal point.